1. Just when you think there are enough spiders in the world - a new species is found! Are you afraid of spiders? 2. 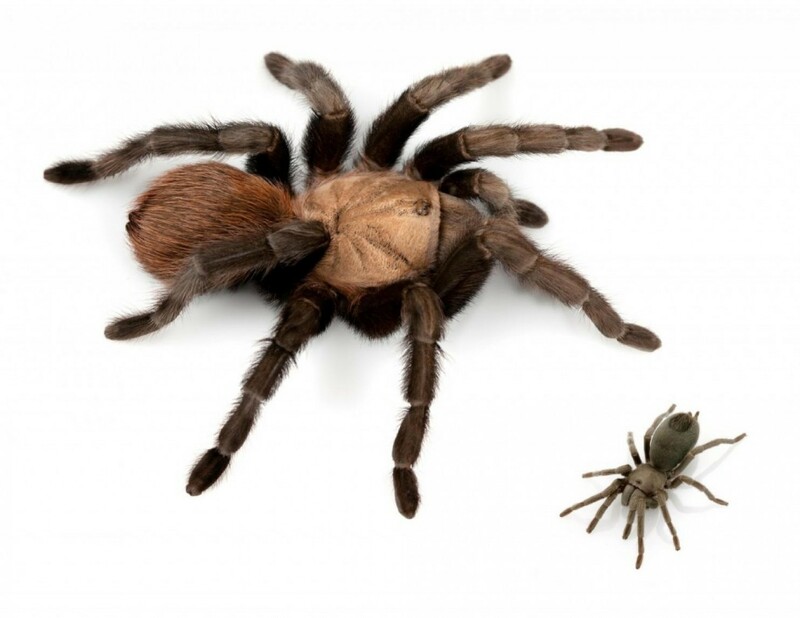 A study published Thursday in ZooKeys announced the discovery of a staggering 14 new species of tarantula. 14!!! One of the new species is named Aphonopelma johnnycashi and clearly has the best name of the new bunch. "This species can be found near the area of Folsom Prison in California," the authors write in the study, "and like Cash's distinctive style of dress (where he was referred to as "the man in black"), mature males of this species are generally black in color." Do you think this is a suitable name for a tarantula? 3. Hamilton says that despite their creepy reputation, tarantulas are harmless to humans. They don't bite, and the researcher calls them "teddy bears with eight legs." They're certainly fuzzy enough to fit the bill. 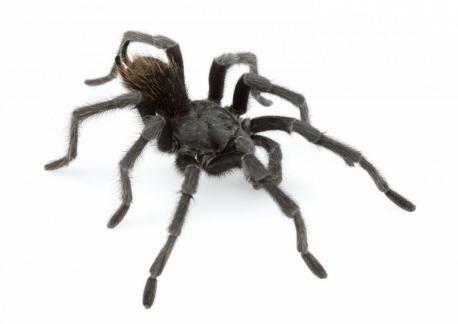 Do you view a tarantula as a teddy bear?